The evolution of digital content creation has unleashed the productivity of engineers, designers, creative professionals and students everywhere, but it has also set corresponding expectations incredibly high for that productivity as well, making it crucial for those individuals to use the proper tools to help their visions to come to life. Professional and aspiring engineers and designers cannot do their job these days without specialized applications for 3D modeling, digital content creation, and computer aided engineering and design such as Adobe Creative Cloud and AutoCAD. 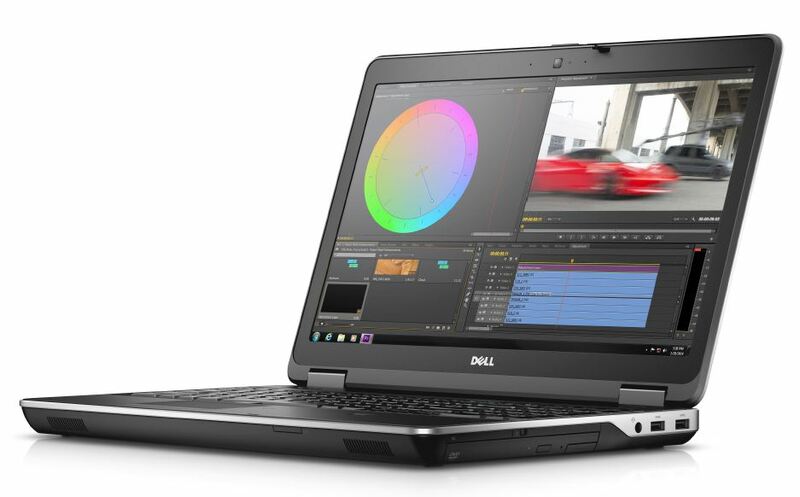 The problem is, for some, they’re being forced to run these applications on notebooks or desktops that don’t have enough power to generate the performance they need because they can’t afford a traditional workstation. Yes, I know that there is no such word as “wronger”. But I also know that there is no such thing as an infallible survey, and most certainly that there is no such thing as an infallible GIS. Disclaimer: I am a licensed surveyor, but I have also been involved in geodetic framework development and data acquisition for GIS for three decades. I have also seen instances of a disturbing reversal in momentum that had been leading us towards realizing the dream of seamless enterprise geospatial data – push-back from both sides of the survey/engineering-GIS “fence”. Mostly this is due to mutual misunderstanding; and primarily the mistaken notion that there needs to be a “fence” in the first place. The real harm this “fence-ism” does is in wasting data-rich and accurate resources. Read the rest of Wrong or “Wronger?” : When Surveyed Data Misses the GIS Data – Is the Survey “Wrong”? Weather events strike at the very heart of a utility’s business: the asset infrastructure. Pairing weather data and a geographic information system (GIS) solution provides utilities with a logical partnership. Data! More data! Still more data! The exploding appetite for enriching GIS datasets with more and better data to support decision making is contributing to the rising demand for custom datasets. It is clear that richly attributed, custom datasets will soon become the “coin of the GIS realm.” In addition to the increasing availability of precision data, the demand for more, better, and faster GIS data conflation is also driven by the National Geospatial-Intelligence Agency’s recent directive to suppliers to aggregate existing data to meet stringent NGA requirements.